For many years, Sapa is very attractive for not only domestic visitors but also foreign tourists thanks to its mighty and poetic natural sceneries. Visiting Sapa in the beginning of a year, you will have opportunity to contemplate the brilliant cherry blossom. 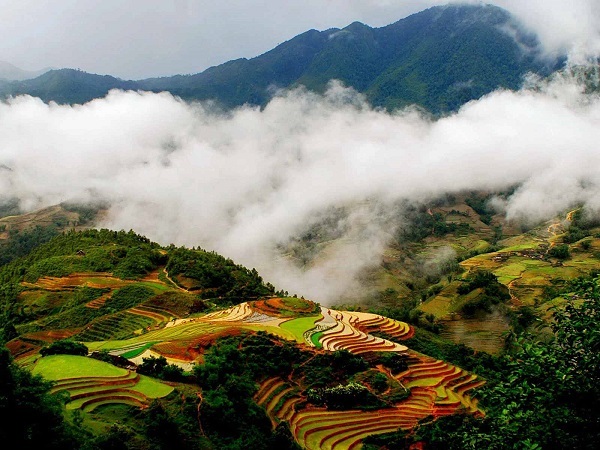 In particular, Sapa in January is considered as one of the most ideal destinations for couples on their honey moon. In January, Sapa will present a new and unique system of telpher which is the highest and most complex one in the world. The speech can reach 8 m/s, which can help tourists see entire Sapa from above. Moreover, if you are not healthy enough to conquer Phan Xi Pang Mountain, this system can help you to put your feet on the roof of Indochinese Peninsula. Visiting Dalat in January, you will have chance to go for a walk on the roads which are full of marvelous flowers and enjoy the fresh and cool atmosphere. You can feel the happiness and excitement of local people when they are preparing for Tet holiday. This will be an unforgettable experience for you in Vietnam. Sa Dec flower village has another name called Tan Quy Dong. 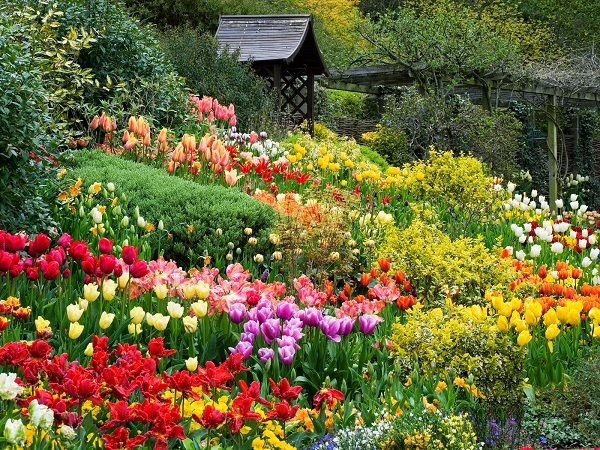 This is one of the famous centers of flowers and decorative plants in the South. Therefore, it becomes an ideal destination for tourists in January. At that time, many kinds of flower start blossoming, which makes a lively and wonderful picture. Visiting Sa Dec flower village in the beginning of a year, you can see the farmers prepare for harvesting and transferring flowers to neighboring areas. In particular, local people in Sa Dec flower village are very friendly and hospitable. Therefore, you can be free to talk to them. This is one of the reasons why tourists love taking photos here and always spend special love for this land. Visiting Hang Rai, you will have opportunity to travel on marvelous roads which seem to be a giant silk when being seen from above. One side of these roads is blue sea, another side is mighty mountain. Moreover, you can dip into the beauty of fresh lakes which reflect the shade of coconut tree. Hang Rai is really a wild and peaceful place which is an ideal destination for you to relax. 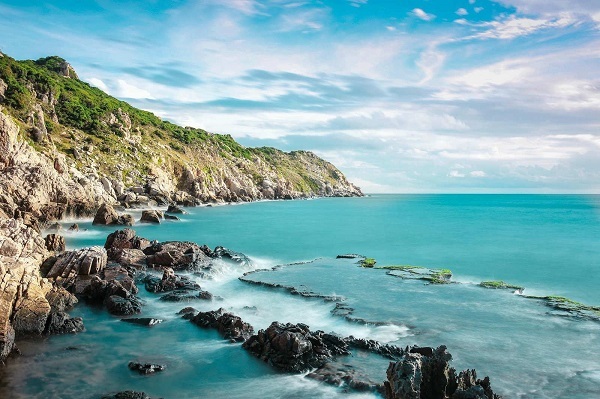 Vietnam in January has many beautiful landscapes which can be the good choices for you on your holiday. Coming to this country in this month, you will have chance to see and contemplate the wonderful sceneries.